S&H Flooring Dallas Flooring Warehouse Grapevine, TX takes the time to make sure that every customer is provided the best option in Wood Flooring, Carpet, Engineered Wood, Tile, Vinyl and any other special flooring request. 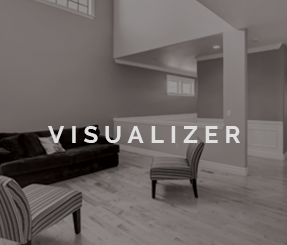 We work with large contractors and residential customers that just need one room redone. Whatever the size of the job we can handle. Our flooring experts can come to your house for a free in home estimate or you can visit our showroom in Grapevine . 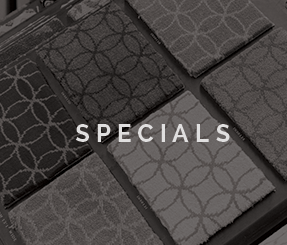 We are locally owned and appreciate taking care of any flooring needs. We have hundreds of sample and our prices are unbeatable. 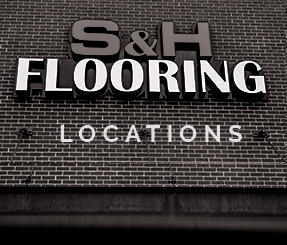 No matter the room or the need, SH Flooring Southlake, TX has all flooring product available to you at wholesale pricing. Take a look at the types of products we offer or call for an in home estimate.